In Canada, we rely on credible news to inform us on what is happening in our great country. 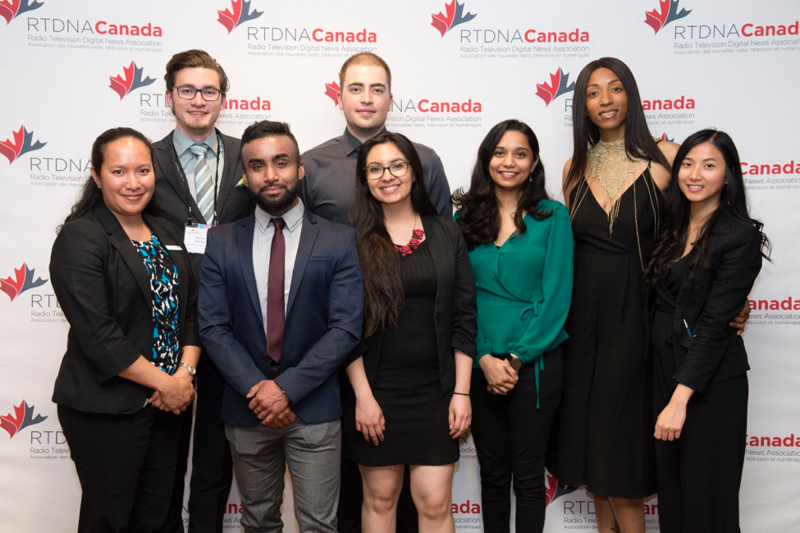 The Radio Television Digital News Association (RTDNA) of Canada holds an annual two day conference in Toronto to recognize excellence in the delivery of trustworthy and impactful news. Top 10 ways to stay cool! 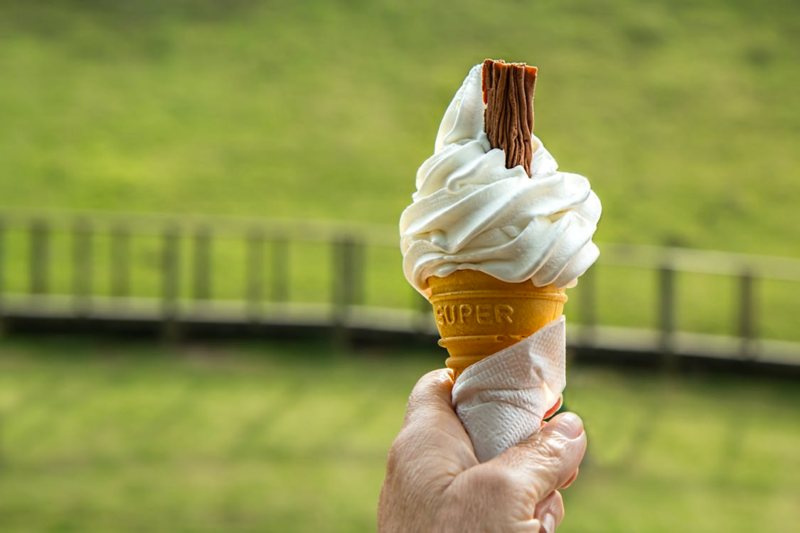 The most fun way is to eat some ice cream or drink a cold beverage; why not both? I recommend mango juice. The cold dessert helps cool your body down. 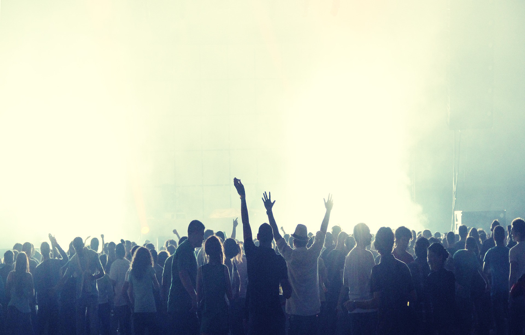 What do you feel when you first enter the main auditorium of a movie theatre? 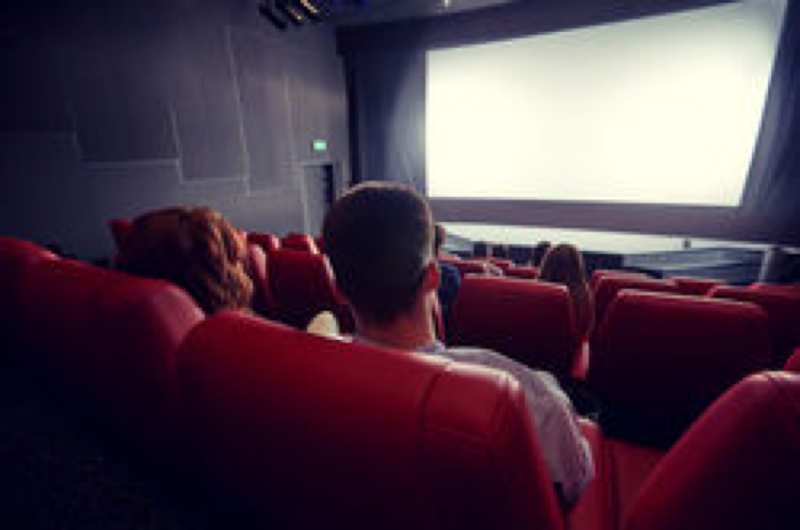 Do you get a rush of excitement, eager to see the flick you’ve been hyped over for the past 2 weeks? June is right around the corner, which means a few things: Fathers’ Day, the NBA Finals, and North by North East (NXNE) returning to the Big Smoke. The first batch of headliners was announced earlier this week, which included Toronto’s own Jazz Cartier. The Shanaplan: What Just Happened? If you live in Toronto or happen to know what the NHL is chances are you've heard of the Maple Leafs. 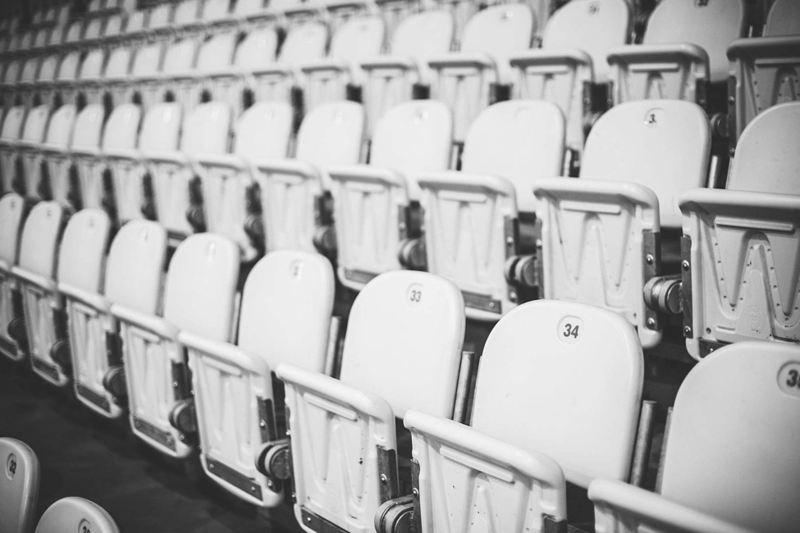 This is the story of how the most profitable market in the NHL has been a failure for far too long, and what steps were taken to right our course. With the release of Deadpool 2 right around the corner, I thought it’d be fun to take a look back at how we got to this point. 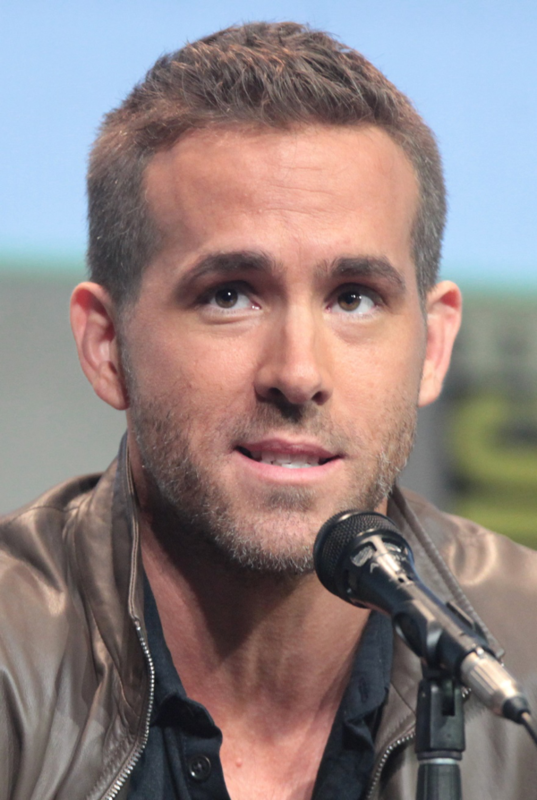 More specifically, how actor and great Canadian/all-around dude Ryan Reynolds got to this point. 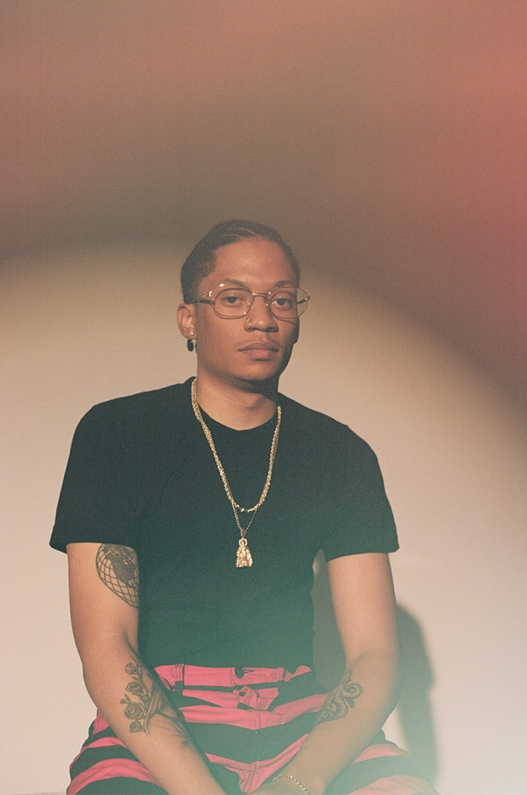 In lieu of a potential interview, this artist review is about Lou Phelps’ Album, 001: Experiments, and a few of his recent singles. This Montreal born rapper, DJ, part-time producer went all out throwing crazy catchy and super rambunctious vocals over his older brother KAYTRANADAs’ signature vibrant sound. 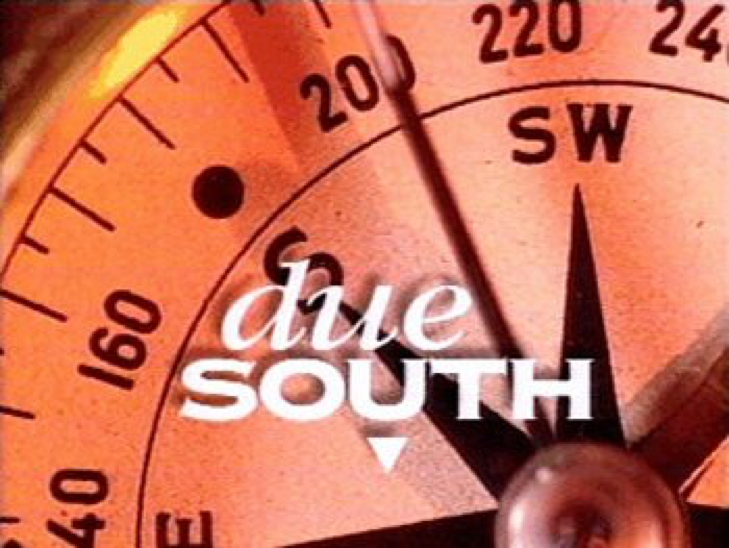 Over the years Canadian television has made its way on to the American television but back in 1994, a Canadian show was about to make history and become a cult classic in recent years, that show was Due South. 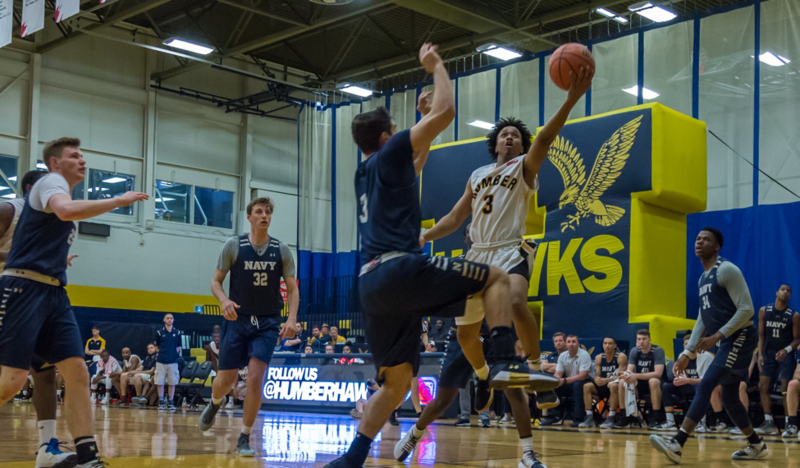 The Unites States Naval Academy Men’s Basketball Team have wrapped up their trip to Canada with two games at Humber College. The team dispatched from the Naval Academy in Annapolis Maryland, and visited Ontario for a series of exhibition matches this past week. Deadpool 2 - WARNING… SPOILERS AHEAD!